Is Your Team Jazzed 24/7? These words came from one of the young up-and-coming entrepreneurs during a discussion on leveraging our strengths to grow our businesses. We all laughed and nodded in agreement. However, we all know this is not always possible. 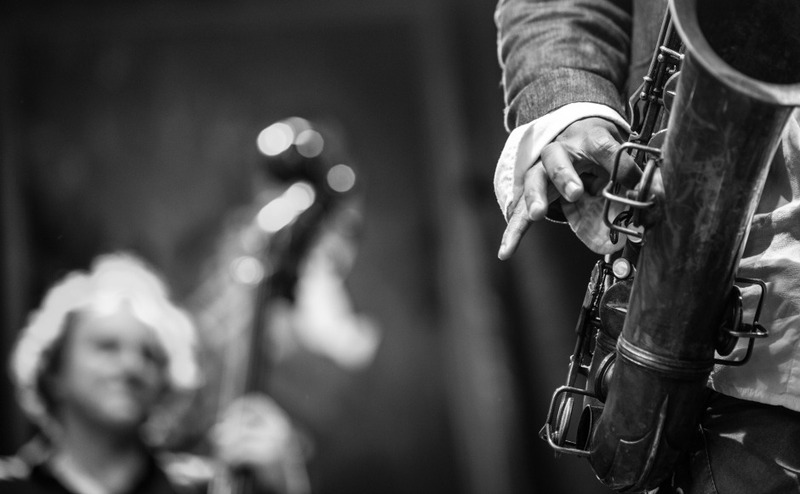 How are you coaching your leadership team to pay attention to what jazzes them? One of the most productive ways to develop your team’s leadership potential is to ensure they are energized and passionate about what they do. So, how might you help your next-gen team do this? In my new book, Millennials Matter, I write about the importance of your role, as an experienced leader, to help your young leader identify tasks and priorities that keep them engrossed in their work all day long. What did I do today that felt naturally productive? What challenged me in a way that felt rewarding and fulfilling? When did I feel refreshed? There are numerous assessments and surveys that help people get a better grasp on what their natural gifts and talents might be. This information can be helpful in identifying whether or not their current job and role are a good fit for them. For example, if they’re focused on doing something that’s a weakness, it can be particularly draining. So, if they expend too much energy trying to excel in their areas of weakness, they will eventually burn out. Invite your up-and-coming leader to identify the tasks that deplete their energy and enthusiasm; then help them develop strategies to deal with that task rather than avoid it altogether. Outsource the task to someone who’s stronger in that area. Ask someone to help you so that you work on it as a team. Break the project into bite-size pieces, tackling one part at a time. Help your leadership team to realize that there is no perfect job where they will be jazzed 24/7. However, those tasks where they’re energized, and feel like they have purpose and meaning, are important. As they pay attention to what jazzes them, they will be able to do their work with greater passion and in the process be more productive and less stressed. Leadership Lesson: Develop leadership team potential by keeping your team energized about their work. Leadership Question: What does your leadership team need to stay jazzed about their work all day long? *This blog post was originally published on Danita’s blog. Danita Bye lives in Stanley, North Dakota and is the President of Sales Growth Specialists (SalesGS) and a Five Capitals coach.